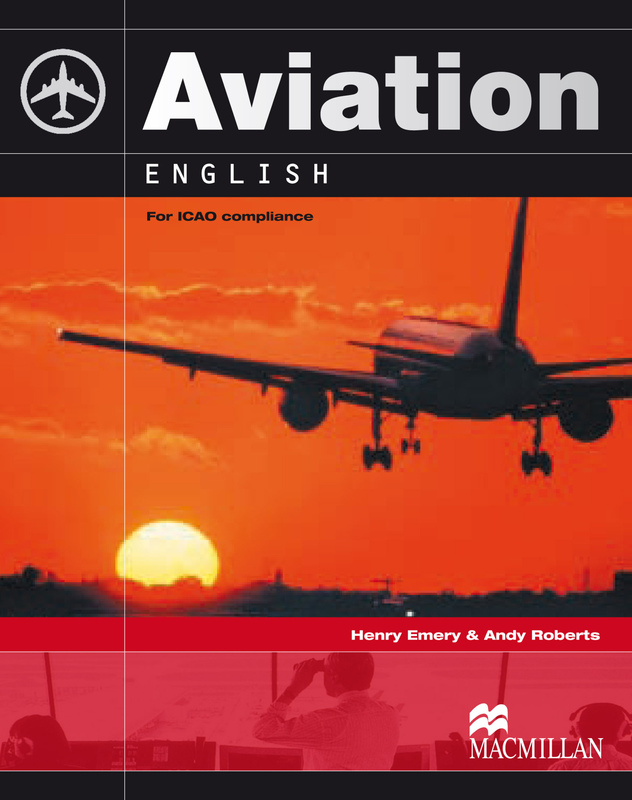 Aviation English has been specifically designed by the authors to teach English language communication skills to pilots and air traffic controllers, and to help them achieve and maintain Operational Level 4 (now an international language requirement enforced by ICAO - International Civil Aviation Organisation). The Student's Book is supported by a self-study CD-ROM with interactive animations and pronunciation support. The course can be used as an inclusive self-study course or as part of a class room situation. Aviation English offers about 130 hours of learning content.